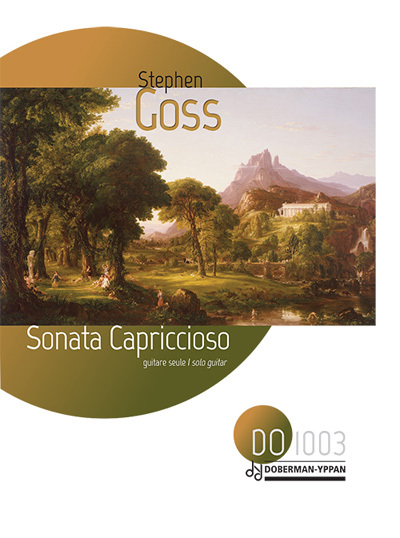 Sonata Capriccioso is cast in three short movements. The skittish Allegro scherzando jumps between contrasting playful musical ideas, never settling in any one place for long. The opening groove-based material is frequently interrupted by more dreamy and impressionistic music. Idyll is the sentimental core of the sonata, an oasis of repose and reflection. It evokes an Arcadian landscape, coloured with elements from Thai folk music. The finale, Moto perpetuo, is a virtuosic tour de force: a roller-coaster ride for the soloist that navigates frequent shifts in metre. Sonata Capriccioso was commissioned by Ekachai Jearakul with funds provided by Thai Bev. The first performance took place at Carnegie Hall, New York, on 6th November 2015. Thank you for prompt delivery, well packaged and score was sealed in plastic shield bag. Fantastic.